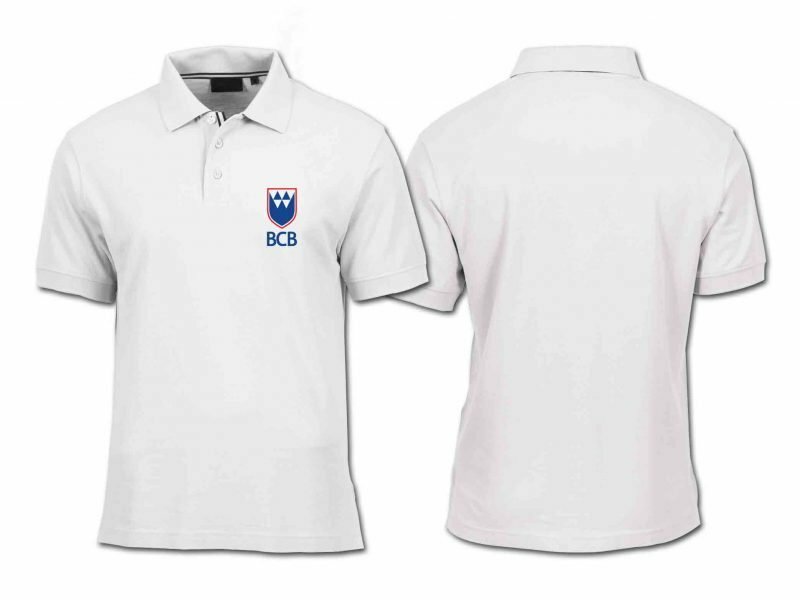 British College of Bahrain (BCB) is a new and emerging college university in the Kingdom of Bahrain. The university is one of the few British College university in the Kingdom and is in association with University of Salford, Manchester. British College Bahrain offers mainly engineering degrees for students. 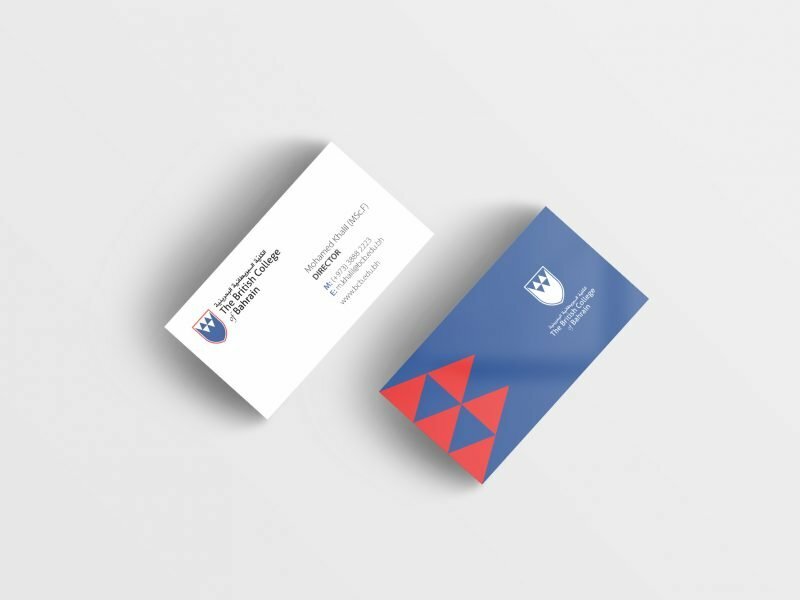 Our task was to create a logo that will show an established British university in Bahrain. In the logo itself, we want to show representation of both countries – thus having the blue for UK and the red for Bahrain. The coat of arms also represents UK and the five triangles came from the idea of Bahrain’s flag.